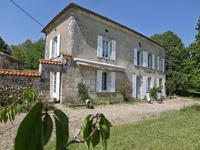 This stone, four-bedroomed house is to be found in a hamlet in the north of the Dordogne, . . . 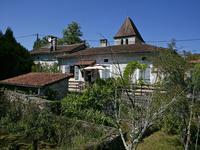 This traditional house stands in its own grounds in a Dordogne village, with a large barn and . . . 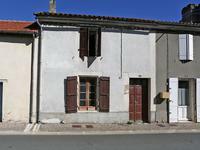 Situated in a quiet village within the Perigord national park. This property is in good order . . . 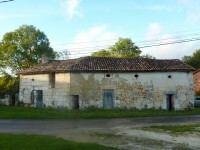 This old stone farmhouse offers two houses. Both houses are composed of a kitchen, a living . . . 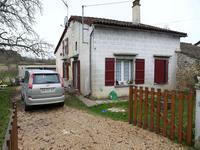 This stone house is to be found in a hamlet about 4 kilometres from Vieux Mareuil in the . . . 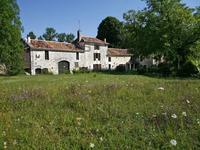 Stunning country residence in the Perigord Vert. 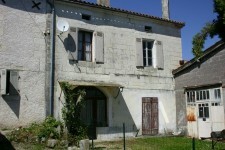 Main house with 4 bedrooms and plenty of . 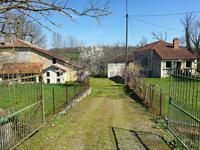 . .
Large building plot of 2.18 acres in the north Dordogne on the edge of a hamlet with views to the countryside. 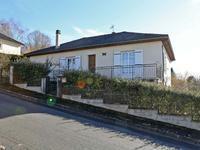 Lovely building plot in a peaceful situation, water and electricity are in close proximity. . . .